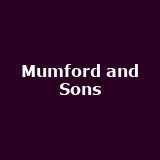 Mumford and Sons from 28th November to 13th December in London, Nottingham, Sheffield, Birmingham, Dublin and more. 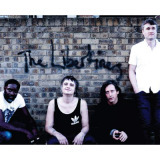 The Libertines September in London, Glasgow, Nottingham, Bristol and Manchester from £28. 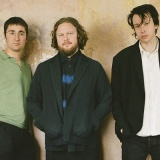 Alt-J from 29th November to 8th December in Manchester, Bournemouth, Exeter, Cardiff, Leeds and more from £29. Supported by The Horrors. 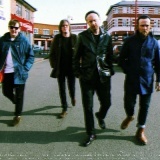 Idlewild follow their November Scottish tour with December dates in London, Newcastle, Bristol and more. 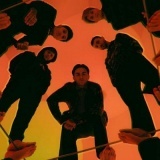 Tickets from £20 to £22.50. 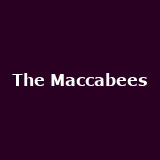 The Maccabees from 18th November to 22nd January 2016 in London, Nottingham, Newcastle from £23 to £26.50. 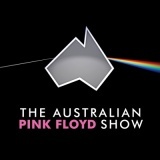 The Australian Pink Floyd Show from 14th October 2016 to 12th November 2016 in London, Birmingham, Cardiff, Oxford, Bristol and many more. Bloc Party on 3rd and 4th December in Manchester and London from £25. New line-up. Will Young on 9th October in Milton Keynes from £26.40. Tickets already available for other UK dates. Bring Me The Horizon November in London, Doncaster and Cardiff from £22.50 to £25. Tickets already available for other UK appearances. 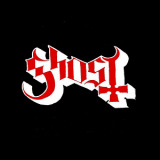 Ghost December in London, Leeds, Nottingham, Birmingham, Newcastle from £16 to £18. 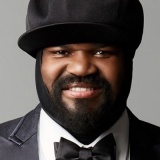 Gregory Porter on 28th April 2016 in London. Tickets on sale for other UK shows. 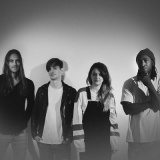 Queen Kwong December in London, Bristol, Cardiff, Manchester and Southampton from £7 to £8.50. Tickets already available for York. 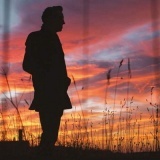 Runrig 'The Story' February 2016 in London, Nottingham, Gateshead, Birmingham, Portsmouth and more from £28 to £30. 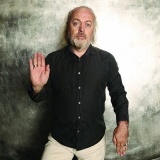 Bill Bailey from 6th May 2016 to 29th June 2016 in Stevenage, Liverpool, Northampton, Portsmouth, Cardiff and more from £25 to £26. Tickets already available for other UK and Ireland shows. 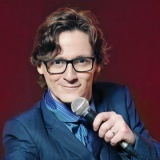 Ed Byrne on 3rd May 2016 in Brighton from £19. Tickets already available for other UK shows. 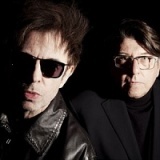 Echo and the Bunnymen on 11th December in Liverpool from £25. Tickets already available for Glasgow, Wakefield, Nottingham, Liverpool. 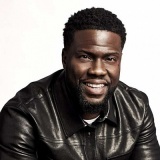 Kevin Hart 'What Now?' January 2016 in London and Manchester. 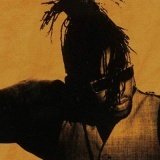 Soul II Soul February 2016 in Norwich and Manchester from £25. Tickets already available for Burgess Hill, Bognor Regis, Cardiff, Wembley. 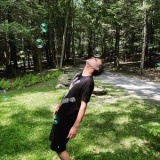 Four Tet on 13th February 2016 in London from £16.50. Tickets already available for other UK shows. 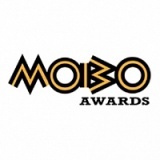 MOBO Awards on 4th November in Leeds. 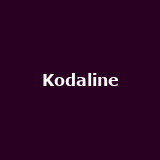 Kodaline on 9th December in Belfast from £21. 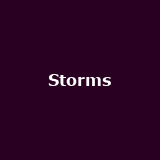 Storms October in London, Manchester, Leicester, Glasgow and Brighton from £7 to £8. Tori Kelly second London gig added for 16th October in London. Limited tickets available for September. 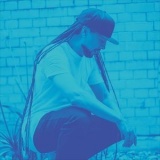 Roni Size and Reprazent on 23rd October in London with guest LTJ Bukem. Tickets already available for Bristol, Kings Heath. 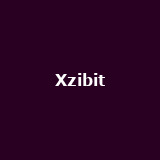 Xzibit One-off (so far) UK gig on 7th October in Bristol from £16. Kim Wilde 'Christmas Party' on 18th December in London from £25. Guests to be unveiled soon. 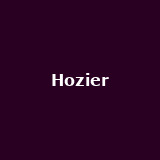 Hozier from 9th January 2016 to 5th February 2016 in London, Manchester, Sheffield, Liverpool, Birmingham and more from £22.50. 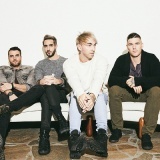 All Time Low 'Back to the Future Hearts' February 2016 in London, Cardiff, Manchester, Glasgow and Dublin from £27.50. Tickets already available for Edinburgh, Belfast, Reading, Leeds. 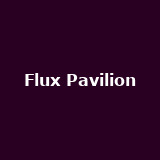 Flux Pavilion November in London, Bristol, Newcastle from £15.50 to £17.50. 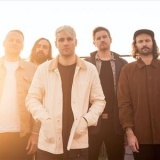 Lonely the Brave November in London, Glasgow, Manchester, Birmingham, Nottingham and more from £10 to £13.50. Tickets already available for Leeds, Reading, Dublin, Belfast. 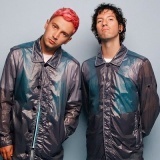 Twenty One Pilots February 2016 in London, Newcastle from £16.50 to £21. Tickets already available for other UK shows. 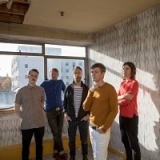 Wavves November in London, Edinburgh, Glasgow, Manchester and Birmingham from £15 to £17.